Newport, RI - Born in Mt. Rainier, Maryland, on March 26, 1919, she was the daughter of the late Charles Irving Beck and the late Goldie Inantha Ritts Beck. As a youth she was a decorated track athlete in Georgetown and at Western High School in the District of Columbia winning numerous medals and awards. She also coached for the District's parks department. 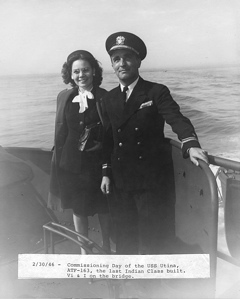 Upon her marriage in 1945, she left her career as a bookkeeper at the Florida Products Co., (D.C.), to become a Navy wife. She traveled with her family to ports of call throughout the globe and spent four and a half years in Yokosuka, Japan. While her interests were varied, most centered on the arts. She studied and mastered the art of Japanese watercolor, oil painting, culinary arts, which included cake decorating and gourmet desserts. She was an avid gardener and was a founding member of the Newport Naval Officers Wives Garden Club where she served in many executive positions including President, Treasurer, and Secretary. 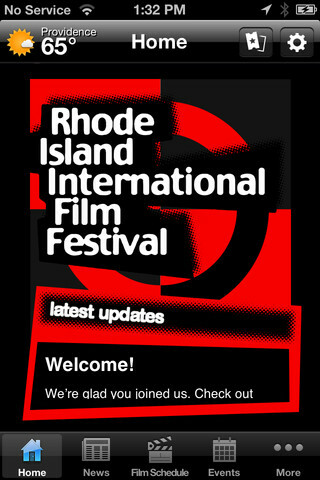 She was a founding member in 1981 of the Flickers Arts Collaborative, producer of the annual Rhode Island International Film Festival, the Jubile Franco Americain, the Jamestown Chamber Music Series and numerous community artistic events. She served on the Board of Directors as Treasurer until her death. She was an active member of the Republican City Committee and served as Vice Chairman. She was also President of the Newport Republican Womens Club. She served as a Warden for the Newport Canvassing Board for over 40 years. 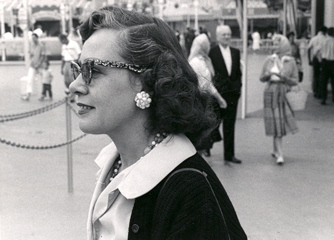 She was a member of the Newport Preservation Society, the Newport Historical Society, the RI Garden Club, the Smithsonian Institution, and the National Federation of Republican Women. She passed away on January 13, 2002 and is survived by her two sons and their families, Mr. And Mrs. Joseph Marshall Jr. and son Matthew J.; of Greene, RI, and George T. Marshall and his partner, Lawrence J. Andrade of Newport, RI; two brothers Martin Beck Jr. of Suffolk, VA, and Kevey Beck of Lakeland, FL; two sisters Goldie Clarke of Grand Prairie, TX, and Gladys Steerman of Lake Elsinore, CA., and close family friend, Eric R. Bronner. It was her wish that young artists be supported and nurtured. The Scholarship named after her and her husband, Joseph, has a mission to fulfill that goal.